TP-LINK has launched TL-WR720N, the company’s latest 802.11n wireless router that provides up to 150Mbps wireless connection with other 802.11n wireless clients. It supports up to 4 SSIDs so that users can set up additional wireless networks with additional SSIDs and Passwords for guests or friends. This ensures users are safe and there are no performance conflicts with different networks, says the company. The latest version of TL-WR720N router has a external fixed antenna, while the older version of the router has a internal antenna. The Clear Channel Assessment (CCA) Technology automatically avoids channel conflicts using its clear channel selection feature and fully realizes the advantages of channel binding, greatly enhancing wireless performance. It comes with a CD with an Easy Setup Assistant making the setup process easy and also helps with wireless network settings and security configurations. 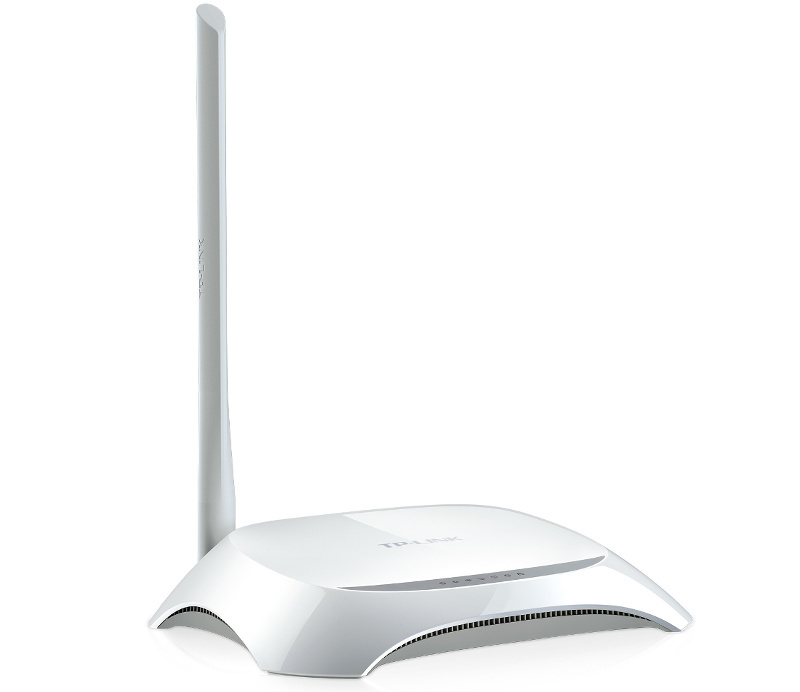 The TP-LINK TL-WR720N is priced at Rs. 735 and is available from Snapdeal. The company launched TP-LINK Archer C20 AC750 dual-band 802.11ac router earlier this month.